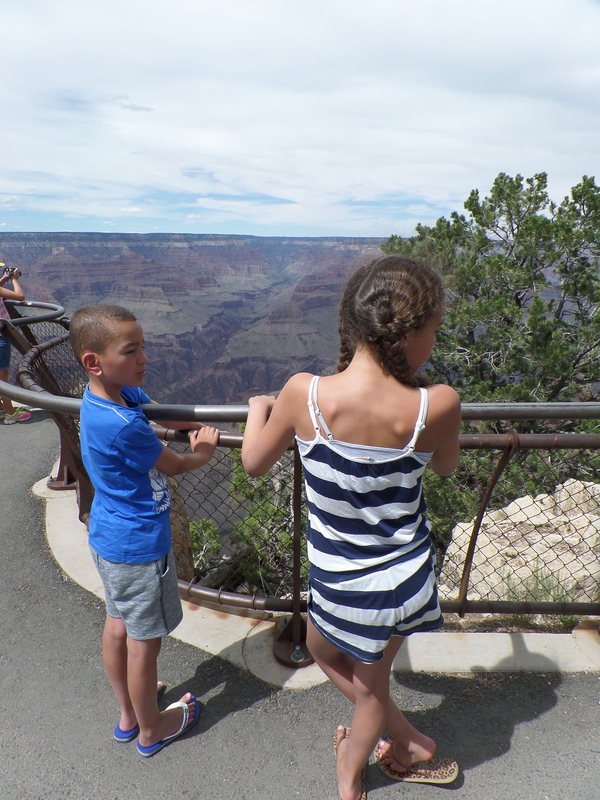 We love to hear constant updates from our Microtia families. 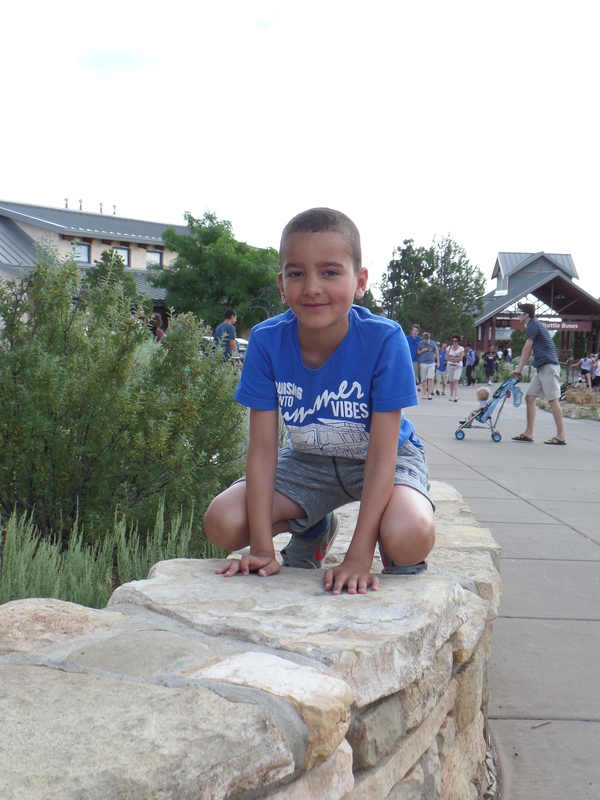 Sem is a sweet and handsome boy from the Nethertlands who was born with Microtia Atreia. It's been nearly 2 years after Sem's ear reconstruction with Dr. Reinisch. Sem's mother Rachel shares with us Sem's current photos of his reconstructed ear. We are so happy to hear that Sem has gained more self-confidence post-surgery and is now playing football and doing great in school. We are proud of you, Sem! We are looking forward to seeing Sem, Rachel, and other Microtia Atresia families in May this year at the Netherlands Microtia Atresia conference. If you are interested in attending, please contact Mandy den Boer at mandy@denboer.nu to recieve more information. How are you doing? It's been awhile since I sent you a photo of Sem. 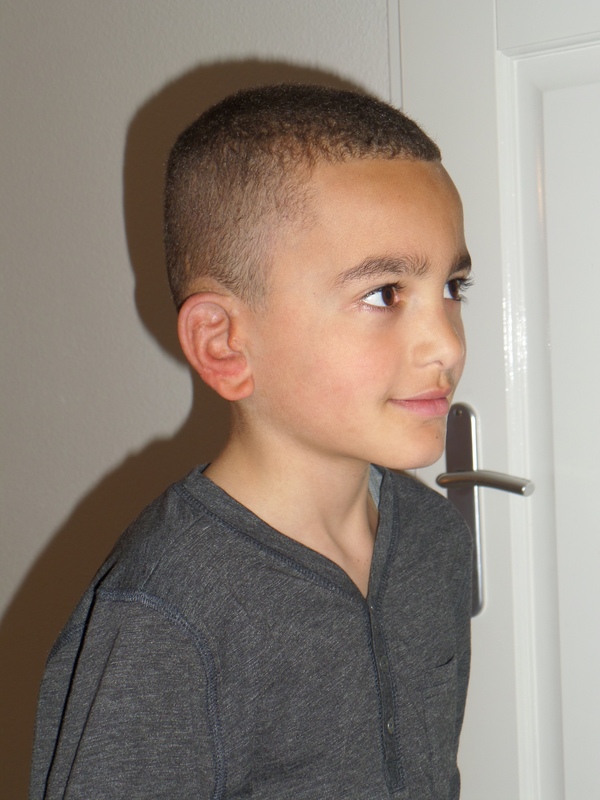 Sem is very happy with his "big" ear, once in a while he says "I am so happy that we have found Dr. Reinisch and that he gave me a "big" ear! The result is amazing, you and your staff are the best! Sem is playing football now, and doing great at school, he has a lot more self-confidence since the surgery. We had a great time in California, and talk about it a lot! We will see you in May at the conference. Sem is seen here 2 years post-Medpor ear reconstruction with Dr. Reinisch. Sem's ear was done in a single outpatient surgery. Dr. Reinisch matches the reconstructed ear to the other ear at the time of surgery and makes the ears the same height and projection for a realistic looking ear. Sem is seen here with ears of the same shape, height, and projection. Sem is seen here with his sister, it is hard to tell that he has a reconstructed ear! Sem is seen here two weeks after surgery where Dr. Reinisch unvieled the reconstructed ear for the first time. His ear was very swollen and red at the time. Post-Medpor ear reconstruction surgery, it takes approximately 4 to 6 months for the ear to get 80% less swollen and for the color to improve.